Trick Hat, Pricked Heart Corset JSK in black colorway. 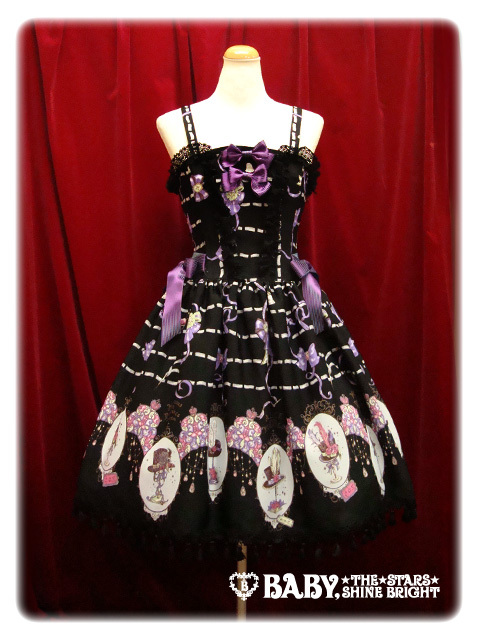 This is listing for my Trick Hat, Pricked Heart Corset JSK in black colorway. I'm the second owner of the Jsk. Please check my Terms of Sale! DOMESTIC SHIPPING: Please check my Terms of Sale! INTERNATIONAL SHIPPING: Please check my Terms of Sale!